yeah!! exciting. 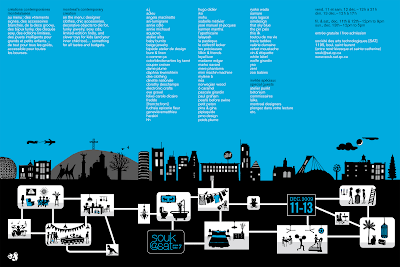 souk@sat is my favorite show each year... well other than smart desgin mart of course... ahem. cough. i'm going to stop by this weekend to pick up some paul graham stuff for myself, some cat houses by loyal luxe, and some other gifts!!... stop by if you can! it's going to be good! 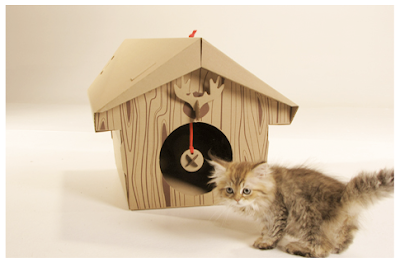 Really nice the cat's house!